Stores that carried these plums, peaches and nectarines are Walmart, Aldi, Costco and others. Eighteen states are included in the recall including California, New York, Michigan and others. 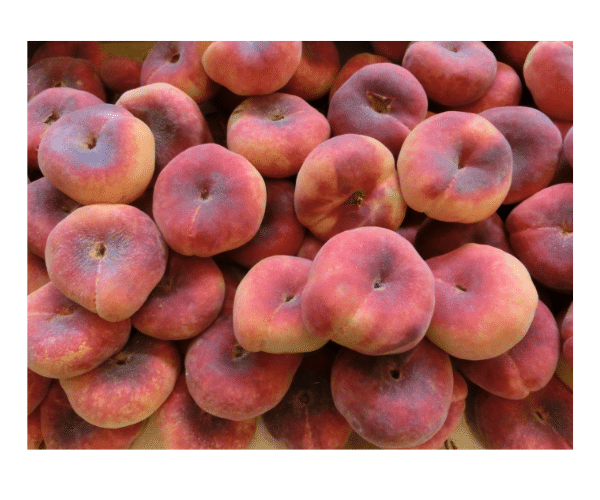 It appears that organic peaches, plums and nectarines are not included in the recall, so if you have organic peaches, plums or nectarines, you are in the clear. You can go here to view the PLU numbers, and other states affected.